In order for our team to properly preserve the flowers so they look their best, there are certain steps you should take to help preserve your flowers before you can get them to us. Flowers are very delicate, and waiting too long will cause your flowers to lose their color, nutrients, and structure. For best results, try to get your flowers to us as soon as possible. Keep the flowers on the top shelf of the refrigerator – do not allow them to touch the sides or top of the refrigerator and make sure they are out of the way of the door when it closes so the flowers are not touching the door. If you have a hand-tied bouquet – please put it in a vase of water prior to putting it in the refrigerator. If it will not fit in a vase in the refrigerator, you can wrap a moist, white paper towel around the stems. Do not put anything wet on the flowers themselves. Lay the stem-wrapped bouquet on the top shelf of the refrigerator. If you do not have immediate access to a refrigerator – place the flowers in an air conditioned room or basement. Never leave flowers out in the heat. Leave flowers out in the heat. Put flowers in the freezer. Put flowers in an empty refrigerator (flowers will freeze). Other things need to be in the refrigerator. Hang flowers upside down in an attempt to dry them. Your flowers have mold on the stems. As a general rule, try to treat your flowers as if they were the most expensive item of your event. 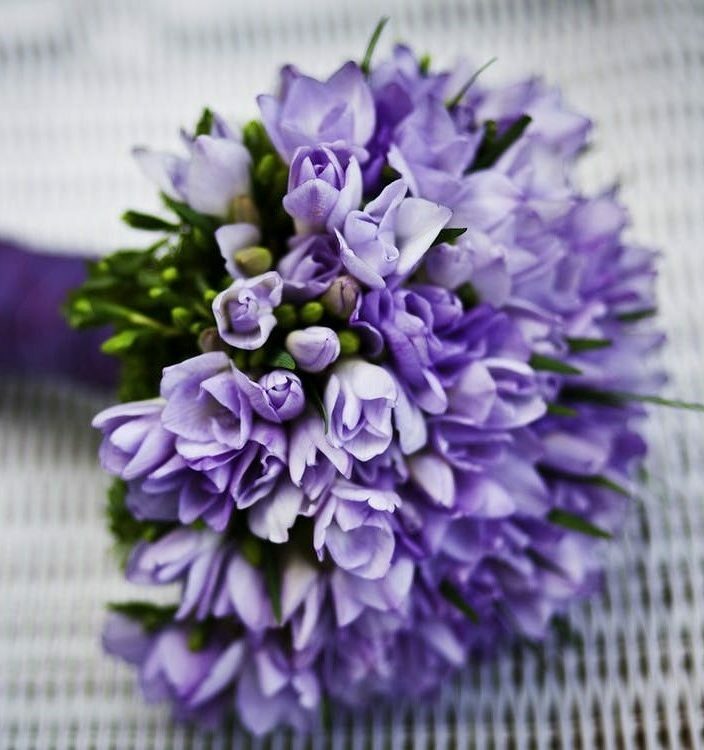 This way, the flowers will not only look their best throughout your event, but when they arrive to us as well!